Be loud - share your ideas, target the right people, and raise awareness. With NING's help, you will be able to effectively promote any network, be it a political, music, religious, arts, or any other type of online communities. Here you can connect with partners and donors for charitable purposes, or conduct fundraising. Be vivid - create your own visual design, generate catchy content, and build trust. NING offers the possibility to create a community with a customized look and feel. Our team is here to back you up even with the most challenging initiatives. Be sharp - invite members, create different groups, and hold various events around your interests. All the most powerful features are already inside to afford ground for your efforts` monetization. Just make a community on NING social platform, and put your ideas into practice! Create your personal social network and get ready to make money with its help. With NING, traffic monetization is no longer a fantasy. Monetize your blog, monetize your website, monetize your social media! It's all in your hands now thanks to NING’s new E-commerce platform. Communities of any kind find their place on NING. See why they trust us - and follow their lead in bringing your creative ideas to reality! There are close to 6000 Credit Unions in the nation and they are struggling to manage their data, get insights and use this information to drive member engagement. 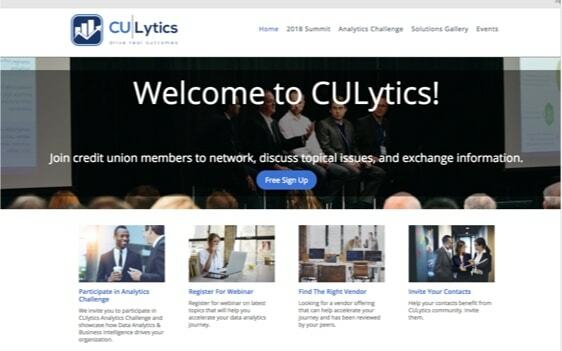 The goal of CULytics is to bring peers from the Credit Union industry together to help them drive real outcomes by excelling in data management and getting insights to compete better in the market. 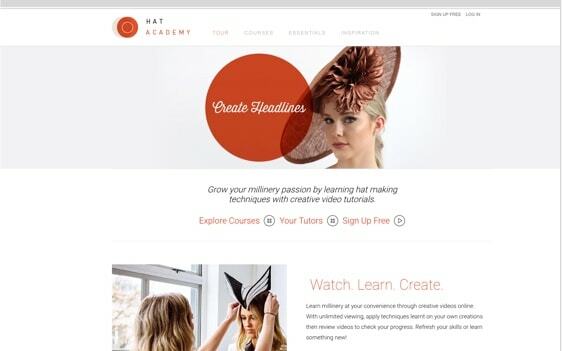 Hat Academy brings the classic millinery tradition into the digital era via their video tutorials on hat making, and a passionate community captivated by tastefully bold toppers. From tricks of the trade, to tools of the craft - they’re curating it all, and allow you to access and draw inspiration from creatives worldwide. “This is 50” is not just the famous song of the rap god. It’s an official fan club of 50 cent turned into the top entertainment community, where members can get exclusive content, to buy one-of-a-kind autographed things, and even get a chance to work with 50 cent. It could never be easier to give your two cents on the industry of music. Here you can give all fifty. Spreading the practice of bhakti yoga and spreading the idea of peace? The origin of ISKCON, known as Hari Krishna movement, lies in Hinduism. It’s an open society for people who believe in love and fraternity. Taking care of social, economic and environmental sustainability, they became the real ambassadors of peace in the world. You don’t have to be a developer - our drag-and-drop network builder empowers you to easily create a professional website in a blink of an eye. Sign up with Facebook, Twitter, Linkedin, Google and more. Pull in content from other social media and RSS feeds into your Activity Feed, to enrich multichannel communication. Want to get a mind-blowing design for your social community? Customize your network with HTML and CSS. Don’t know how to code? We will embody your wildest ideas! Don’t know how to set up something? Or cannot find the answer in online Help Center? Contact us via email, live chat, or call us - 24/7 customer service will help you with any issue. 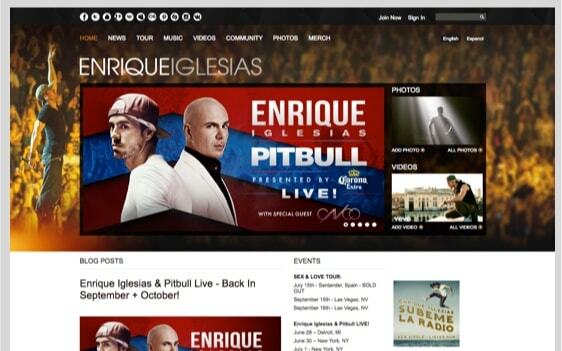 We’ve integrated such features as Analytics, Groups, along with Blogs, Photos, Videos, Forums, and many more. If you want any extras - we are open to your suggestions! Thinking about making money with your community? Our e-commerce module is a goldmine that allows you to drive traffic, convert visitors, sell products, post ads to monetize your network. NING is here to make sure you have all the means to deliver your message and the shortcuts to do it fast. Our special offer for nonprofits presents a large opportunity to raise awareness, attract more members, build trust, and bring social value to the masses. Under the individual terms, nonprofit organizations will be able to focus on their mission - with all means to contribute to a better future. have been built to date using NING! 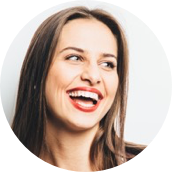 With NING, I set out to create an awesome community - it was my chance to succeed in my business and I did it. I don’t know a thing when it comes to creating blogs and such. On my NING website, I only have to come up with what I have to say to my readers, as all the organization was already done for me. NING helped to embody my ideas into a real business. I draw my inspiration from my hobby - and now I'm a professional designer with my own website. On NING, I can communicate with anyone I want. It took 3 years to grow my community - all in a good time. This platform is a place where I can band people together. Being a wedding planner, I have the opportunity to surprise and bring positive emotions. Educating people has always been my everything. I have no doubt that starting my community was the right thing to do. Now, I have the opportunity to share educational content, post informative video, and hold interesting events - this is something I always wanted to devote my life to. People like me are seeking the opportunity to build their online communities for nonprofit purposes. NING gave me this chance. For almost a year, I have been doing charity work, successfully implementing various social projects.